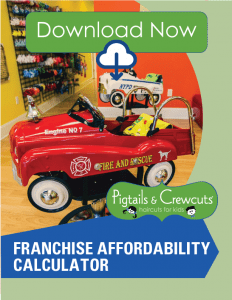 Have you considered investing in franchise opportunities? Do you want to build a large business of your own that build wealth for your family? 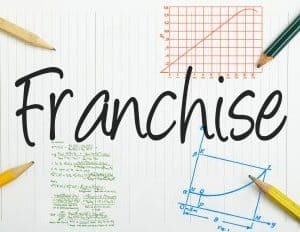 If so, then you should consider finding a strong and growing franchise company that offers the opportunity to purchase multiple franchise locations. If you have experience and contacts in the areas of marketing, operations, or real estate, then investing in a multiple unit franchise business allows you to leverage those skills and contacts. If you want to build a large organization as a business investor and you understand how to build and value businesses, then these types of multiple location franchise opportunities can work for you. Look for growing companies with a unique business idea that is needed in local communities. Partner with those people that share your goals and values. Check the financial situation of the parent organization and meet with other multiple location franchise owners. The beauty of franchise opportunities that offer multiple franchise locations is that a businessperson or investor can build ongoing wealth. There are few opportunities today that can offer this type of benefit. For this reason, among franchise opportunities, multiple unit ownership has grown over the last two decades. The future will most likely see this trend continue. You can start with only one franchise and then expand slowly over time. Or you can invest in several units in a shorter period to build your business more quickly. Each franchise company will have different requirements for expansion, so you must work with that company to build your business accordingly. If you want to invest in multiple unit franchise opportunities, be sure to understand the financial requirements since this type of opportunity requires more investment. You can be part of a franchise opportunity to build a legacy for your family! If you are looking for multiple location franchise opportunities, contact us today to learn more about growing a serious long-term business.